When things are seemingly gloomy in Singapore’s property market, property developer GuocoLand has managed to sell all of the units in its 210-unit luxury condo project Goodwood Residences. 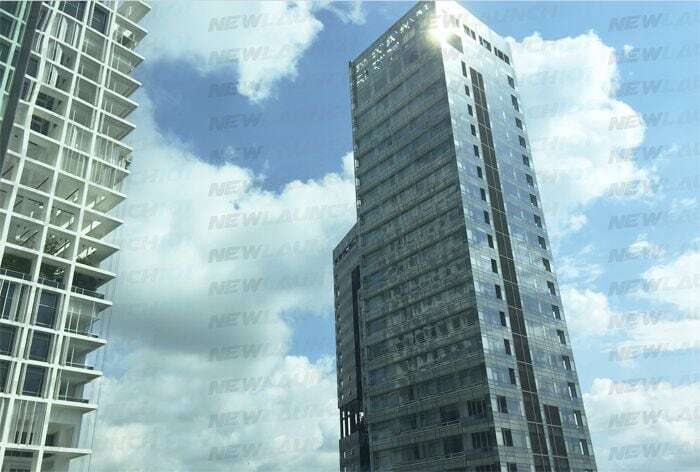 The Singapore-listed company mentioned that they have sold 3 penthouses (ranging from 3,900 to 9,600 square feet) at prices between S$6.5 million and S$14,23 million. It was noted that the buyers were Singaporeans and foreigners and the company’s spokesman highlighted that the development was selling at a median price of approximately S$2,300 per square foot (psf), and neither deferred payment nor “deal sweeteners” were being offered to the buyers. GuocoLand has also revealed that about 70% of its buyers were purchasing the units at Goodwood Residences for investment purposes. Separately, the developer has also been having good sales at its other residential project, Leedon Residence – a 381-unit freehold condominium located near Farrer Road MRT Station, completed back in 2015. There’s approximately 100 units remaining for sale at Leedon Residence – priced at an average psf of marginally below s$2,000. The developer has added that it has recently sold six 5-bedroom units at a price range of between S$8.5 million to S$10 million. The next in line for GuocoLand will be its 450-unit new launch residential project called Martin Modern, situated at Martin Place. The site was acquired earlier this year in June. Market watchers have remained cautious yet optimistic on the high-end property segment as they noted that there is a 80% increase in the number of non-landed properties transacted at and above the S$2,000 psf mark. They have added that the interest for luxury properties is mainly driven by the “value-for-money” purchases, rather than investors seeing these properties as tools for making huge investment returns.